This is my dad: Bill Brown. 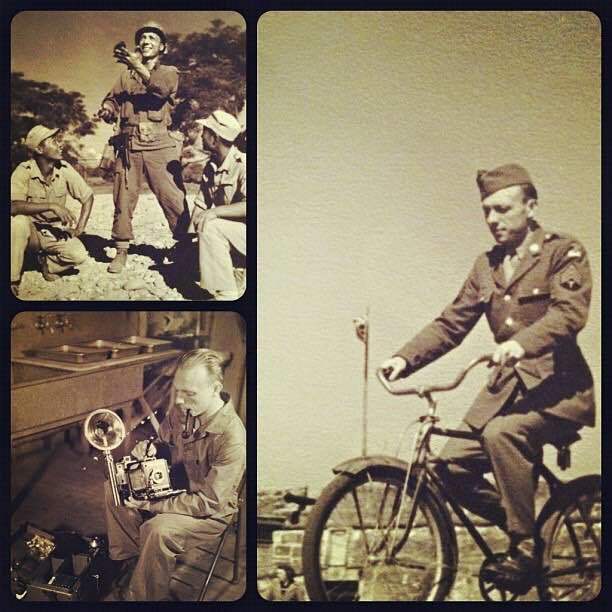 Born on December 7, 1913 he enlisted in the Army on his 28th birthday to "defend the Constitution against all enemies, foreign and domestic." A lifelong Republican I guarantee you he is rolling in his grave at what has become of his Grand Old Party and the real and present threat to the American Values he held dear. It is not hyperbolic to contend that the challenges to the American Dream are as dire today as they were in 1941 and the need to enlist to defend our Constitution no less urgent. Make a plan. Join a movement. 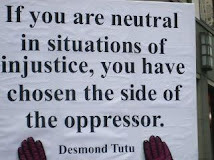 La lucha continua ("the struggle continues") -- be part of it. My first Diocesan Convention was in 1988. Fred Borsch was our new bishop and I was a new vestry member at St. Paul's in Ventura -- finding my way around the church of my birth and baptism after my obligatory young adult lapsed phase. I took my place in the councils of my church with a convention credential that read "Mrs. Anthony Russell" ... never mind that Mr. Anthony Russell only darkened the parish door on Christmas and Easter. That was then and this is now. As I get myself organized to head to the Ontario Convention Center tomorrow morning for what will be my 29th Annual Meeting of the Diocese of Los Angeles I'm remembering a lot of moments from our conventions past. Powerful moments of the church gathered in all its diversity putting faith into action through corporate prayers and collective action. Poignant moments as we responded to the challenges of pressing issues facing us as a community of faith with candlelight vigils: AIDS, hate crimes, gun violence, Islamophobia. I'm also remembering the days when any deviation from the "Father, Son & Holy Spirit" formulary for the Trinity would result in a line of dour, clergymen in dark suits at the microphones using "a point of personal privilege" as the opportunity to bewail the erosion of orthodoxy as a foretaste of the end of civilization as we know it. I'm remembering the time when women literally flipped coins to decide who would run for diocesan office because otherwise they would "cancel each other out" ... and there was no way to elect TWO women. And I'm remembering being told by mentors in seminary that I needed to "lose the red blazer." "Red is a power color," they told me. "And you already scare them too much -- so put it away until we get you ordained." And so I did. That was then and this is now. 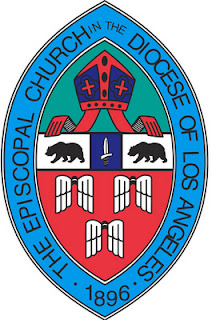 For all the challenges we face as a diocese -- and I am neither blind nor indifferent to any of them -- after twenty-nine years of taking my place in the council of this church ... this Episcopal Church ... this Diocese of Los Angeles ... when I look how far we've come I am convinced there is nothing we can't overcome, heal, and improve as we move forward together. In 1988 I could not have imagined we would become a place where our slate of candidates for bishop would reflect the diversity it does, where our convention liturgies are both bilingual and gender inclusive, where the challenges we face are brought to the floor -- not swept under a rug, and where we continue to take prophetic stands on issues of peace, justice and compassion. 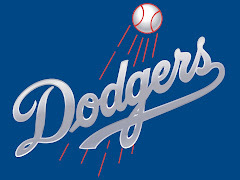 So let's do this, Los Angeles. Let's say our prayers and pack our bags and head to Ontario for two days of legislation, liturgy and shopping all under one roof. 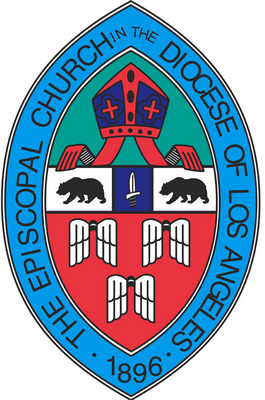 And then let's come together as we start a new chapter in the mission and ministry of the Episcopal Diocese of Los Angeles with our coadjutor-elect and with the confidence that given the road we've traveled so far there's nowhere we can't go together as we live into God's future. God bless. See you in Ontario!